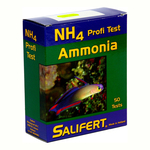 Regular aquarium testing is vital to ensure the water quality of your aquarium is maintained, and water parameters are kept in check before it starts effecting your livestock. 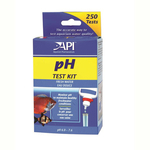 By testing regularly, adjustments can be made when necessary to keep an appropriate balance that is suitable for your aquarium fish and corals. 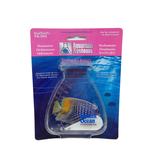 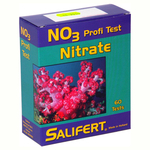 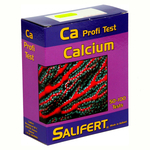 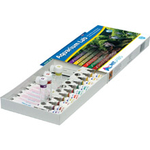 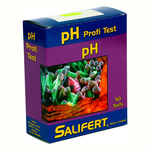 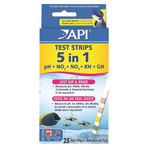 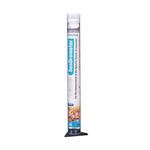 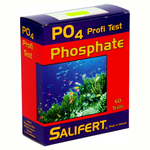 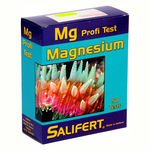 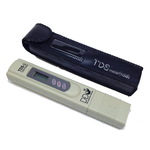 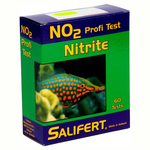 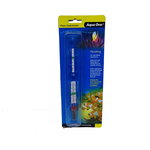 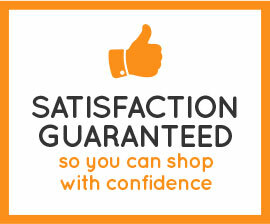 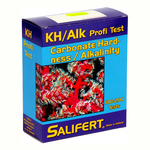 Don’t shy away from aquarium testing as we provide all the aquarium testing equipment right here, such as aquarium test kits.